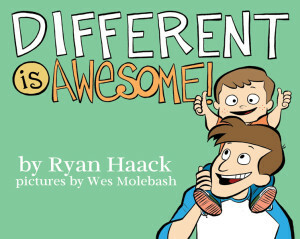 To get your copy of “Different Is Awesome!” click on the cover! 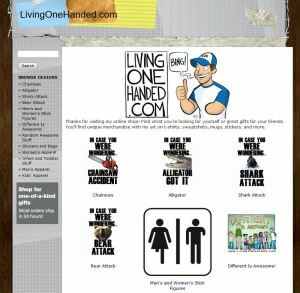 For shirts, mugs, and tons of other cool gear, please visit the Living One-Handed Cafepress shop by clicking the image below! what is the best push button can opener to get? 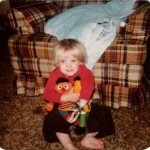 I am on a tight budget, don’t want to spend an arm and a leg. 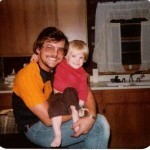 One sided due to a stroke from an auto accident…. umbrella solutions? ?